11.Superstar(feat Corie Little and Lor J.R.) – Hands Up! 14.Get Familiar – Michael J.R.
22.Superman Pt.2(Flex) – Michael J.R.
26.Woman Crush – Michael J.R.
27.Free(feat Miz Jaxxn) – Hands Up! 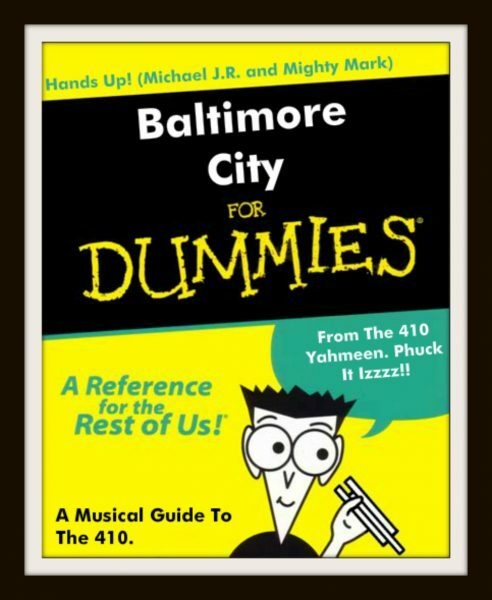 Posted byFrom The 410 October 4, 2016 Posted inBmore TracksTags: Baltimore City For Dummies, Hands Up!